Filmmaker, story hunter, professional shooter, Erin Collett cut his teeth learning from and working with acclaimed director Jane Campion and writer Gerard lee on the BBC miniseries ‘Top of the Lake’. Erin has since gone on to work with Mentor John Curran on the feature film 'TRACKS' and the HBO miniseries ‘Lewis and Clark’ and his most recent work includes directing the film ‘SAUNG' in Inle Lake, Myanmar as well as the short film 'En Passant' in Sydney, Australia. 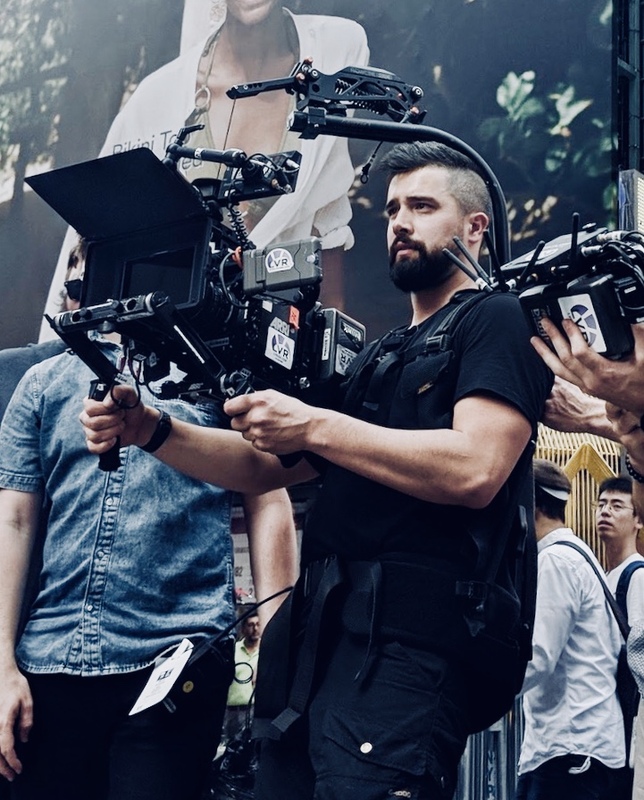 Bringing a wealth of experience and unique directorial style, Erin Collett is a freelance director and cinematographer based out of Brooklyn, NY and Sydney, Australia.